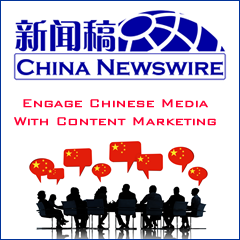 Chinese search engine giant Baidu announced that Liu Wei, former partner of Legend Star, has joined Baidu as vice president and chief executive officer of Baidu Ventures, leading the various tasks of the Chinese search engine's investments. 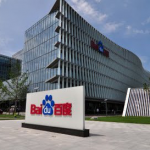 Baidu Ventures was founded in September 2016 and it focuses on next-generation technology innovation projects, covering artificial intelligence, AR, and VR. Baidu Group's chairman and CEO Robin Li is chairman of Baidu Ventures. 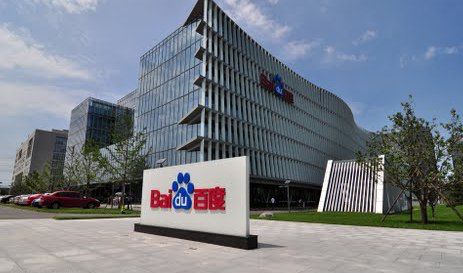 With first-phase fund of USD200 million, Baidu will continue to provide financial support to Baidu Ventures. Liu said that with his experience in the cutting-edge technology investment sector and insight in the TMT industries, he hopes to lead Baidu Ventures to become a world-class venture capital company focusing on the artificial intelligence field to help Baidu become a high-tech company with global influence in the artificial intelligence age. Prior to joining Baidu, Liu was a partner of Legend Star, leading investments and overseas investments in the TMT and AI sectors. He implemented angel investments to nearly 100 projects. 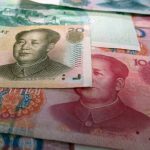 Baidu Ventures' daily investment operations have officially started and some investment projects are reportedly nearing completion.